Home All Posts What If Instagram Didn’t Exist? 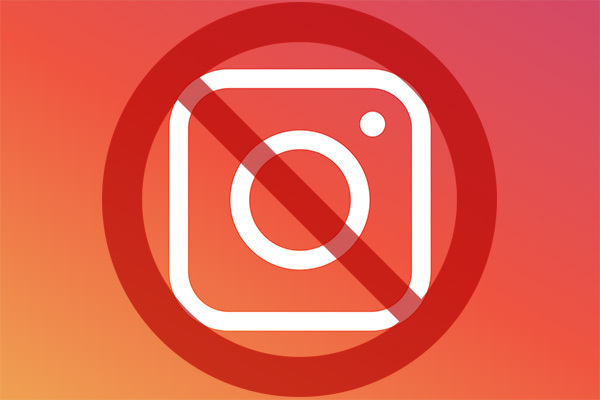 Can you imagine a world without Instagram? Instagram has become an essential part of our lives. In fact, the photo-sharing app is the reason why many people all over the world have succeeded. Nevertheless, we always say that nothing lasts forever, right? Well, that is true up to a point. However, when it comes to Instagram, we don’t think it will ever be gone from our lives completely. 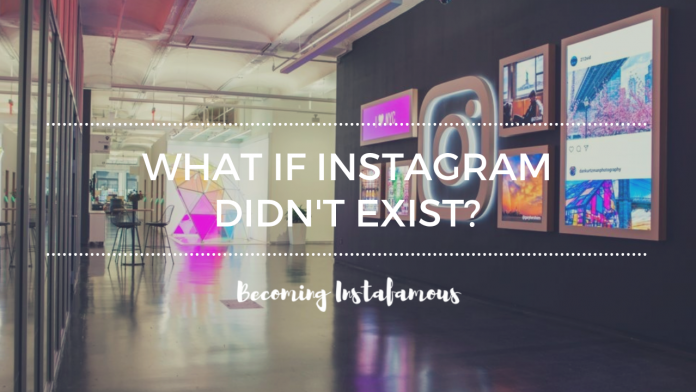 Be that as it may, we can’t help but wonder how the world would be if Instagram hadn’t existed in the first place. Currently, Instagram is helping millions of people in the world to achieve their goals. Therefore, it makes sense to wonder what it would be like for all of those people if Instagram had never been created. Well, here are some of the things that would be affected. First of all, let’s talk about brands. 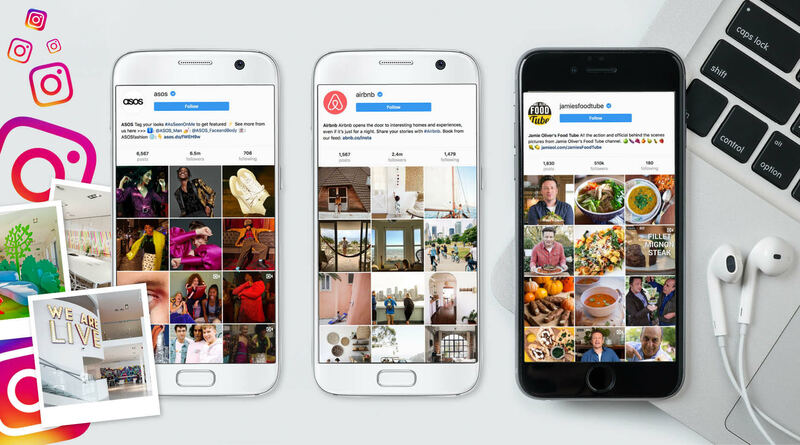 There are millions and millions of brands on Instagram right now. Therefore, if the photo-sharing app didn’t exist, then neither would all of those brands. Of course, we can argue that there are still other platforms where brands can grow. However, the success level they’d reach would not be the same. In fact, nowadays people are choosing Instagram over Facebook to promote their brands. Perhaps it has something to do with the fact that Instagram is more of a platform for visual content. 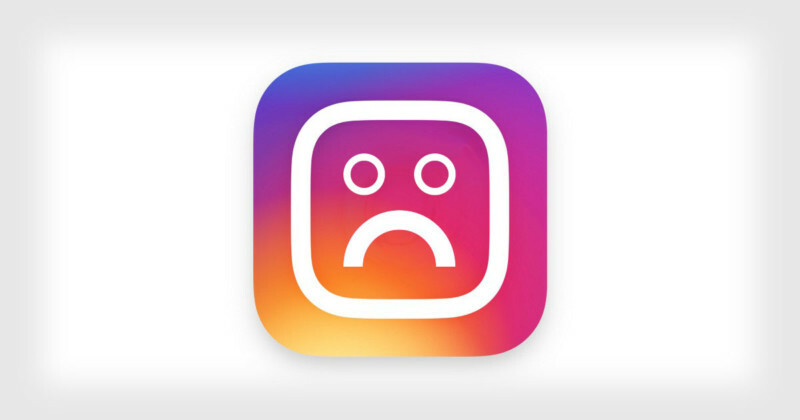 In short, if Instagram had never happened, the brands that grew there probably wouldn’t exist either. Of course, we can always imagine a scenario in which such brands could find success on other social media platforms. But, maybe not in the same way as with Instagram. Influencers are a blessing for brands and for many people in general. In fact, it’s because of them that we are entertained from time to time. However, if Instagram didn’t exist, influencers would not live the way they do now. Now, we can debate that there are other social media platforms from where they could grow too. At the moment, YouTube continues to be the number one in that matter. However, Instagram does also have some points in its favour. 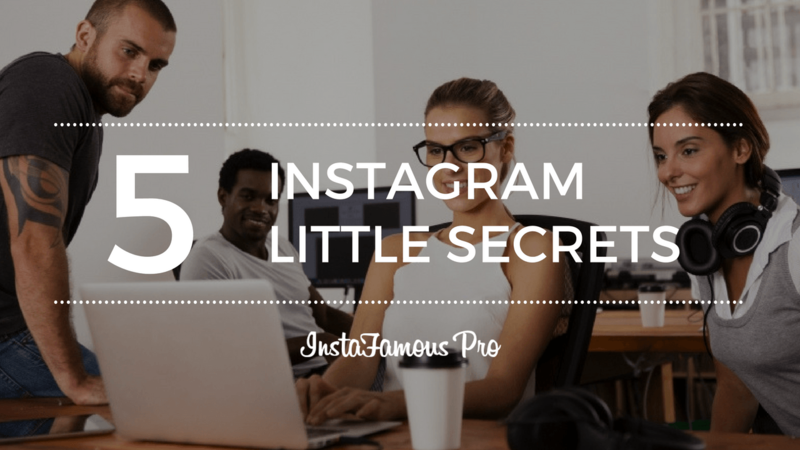 For example, Instagram is currently one of the apps that allow users to find new content more often. 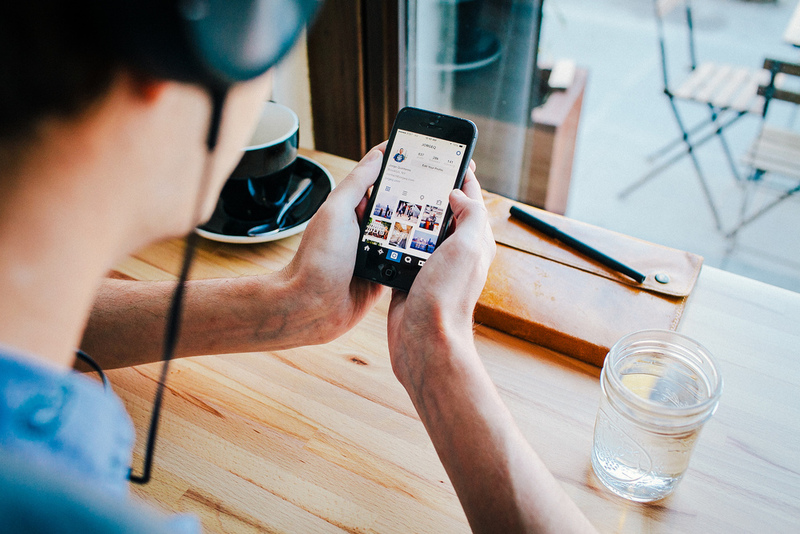 Because of that, influencers get more deals from working with Instagram rather than YouTube. Finally, the general public would also have a different life. Actually, it is time to change the “we” to “I” and start talking in the first person. 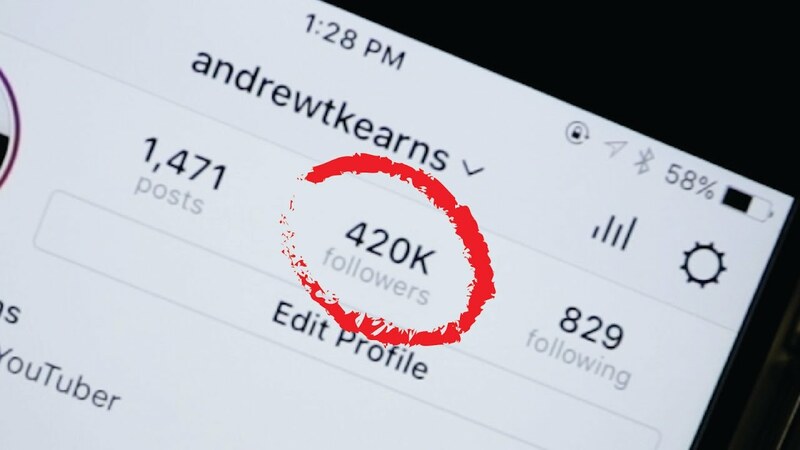 I have been working on writing articles about Instagram for a few months now. Therefore, if Instagram didn’t exist, I would never have gotten this job. Now, I am just one person. Imagine all of the people that work for Instagram. Millions and millions of individuals would have a different job. Finally, Instagram never existing would have also changed the future of many couples. In fact, it’s because of Instagram that some people have actually been able to meet their significant others. So, if the photo-sharing app had never existed, such couples would have never met. It doesn’t seem like it, but it is fascinating how something so simple as an app can have such a huge impact on the world. Yet, there are still people who continue to say social media platforms are bad for people. However, we are confident that this article can prove otherwise. In short, we believe Instagram does have a great influence on the world. It helps people in so many ways, that mentioning each and every one of them wouldn’t leave us time to do anything else. Therefore, use the platform wisely and continue to enjoy.